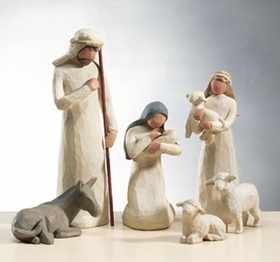 When you are looking for a choice in Christmas nativity sets that depicts the simplicity of the conditions in the Christmas story, you can count on the primitive design of Willow Tree nativity sets to accomplish your goal. 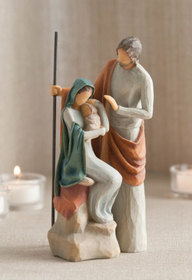 There are varied Christmas nativity sets and elements available in the Willow Tree Christmas collection, and you can enjoy starting with the basics and expanding each year. 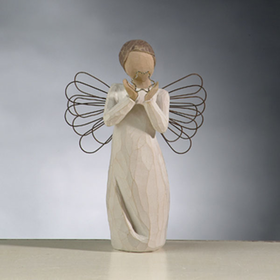 You may also decide that you want to select the entire collection of accent Willow Tree nativity sets right from the beginning. 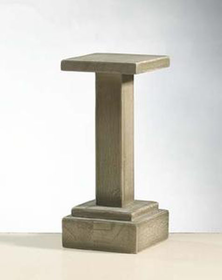 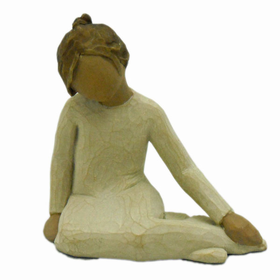 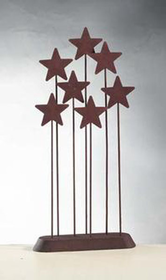 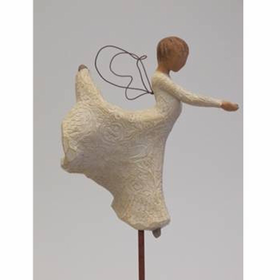 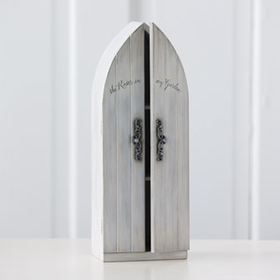 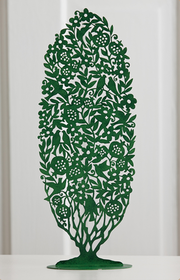 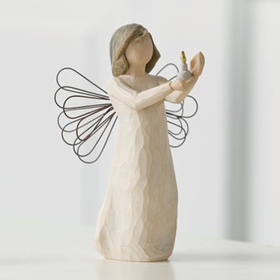 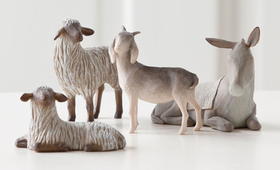 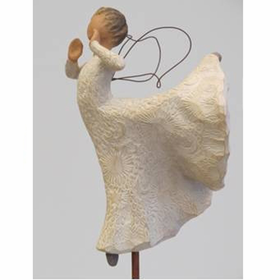 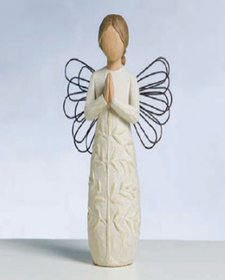 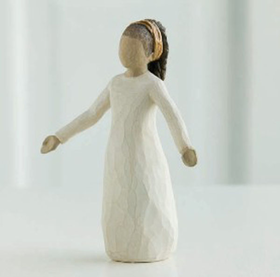 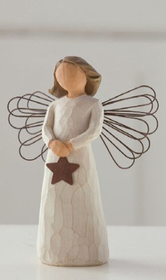 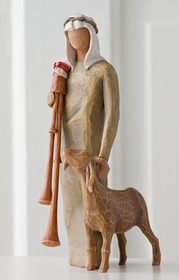 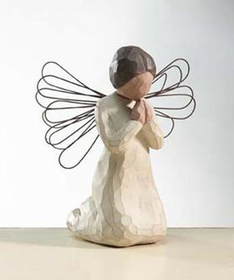 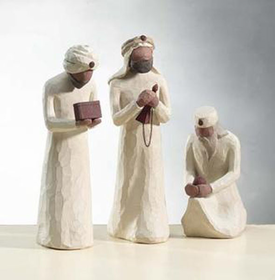 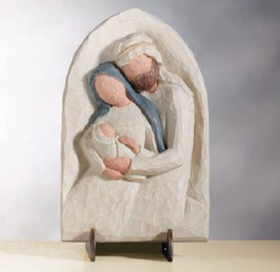 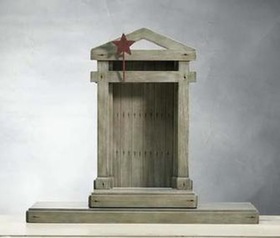 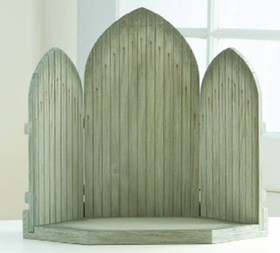 The Willow Tree Christmas collection of nativity figures and displays is elegant but rustic. 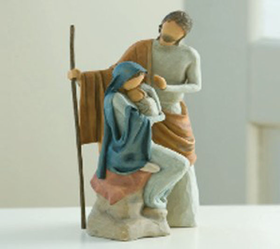 Coppin�s Gifts carries an extensive collection of these popular figures on its site, perfect for facilitating the beginning or continuation of your family Christmas tradition. 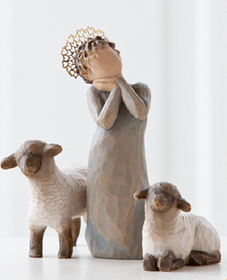 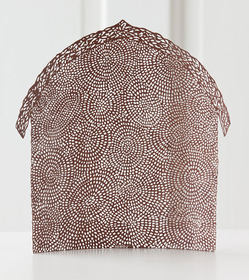 Whether you set your nativity up at Thanksgiving or whether you assemble it a piece at a time until Christmas arrives, you will find the charm of the collection to be captivating to people of all ages. 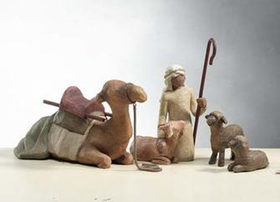 This is the perfect collection for helping to instill an understanding of the meaning of Christmas in your children.